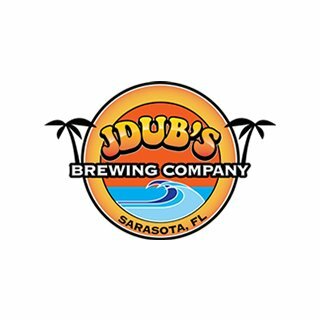 JDub’s Brewing Company in Sarasota, FL, is looking for a South Florida Sales Rep. JDub’s is a fast-growing brewery with seven SKUs distributed across two States in major chains. We’re in year 6 and in spite of all that’s been accomplished, there’s still much work to be done and just as many opportunities for this young brewery to grow. This position is located in South Florida and involves full-time work in the geographical footprint of Gold Coast Beverage Distributing Company, our distribution partner in South Florida. Although the job lists Miami as the job location, you'll be covering all of Gold Coast Distributing's footprint. The right person doesn't need to live in Miami, as long as they fit the criteria of the position. If you’re hungry to succeed, passionate about craft beer and want to work for a brewery possessing limitless potential, this position is for you.